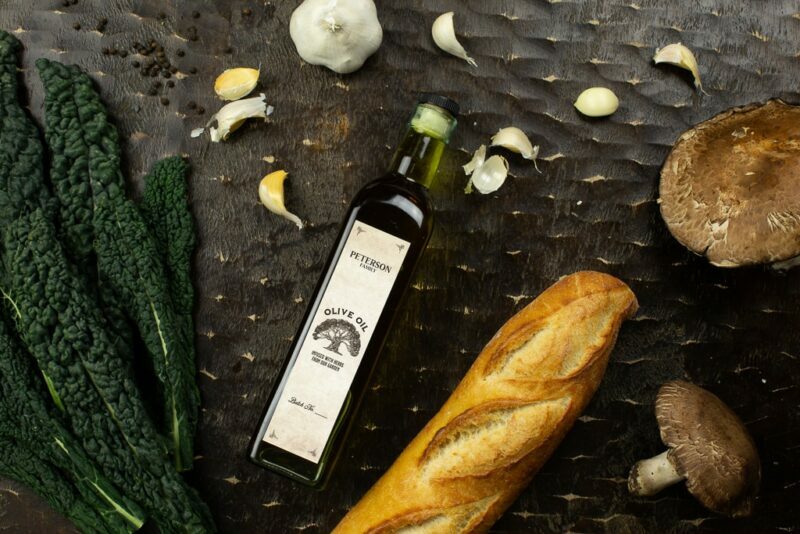 These customizable olive oil labels are perfect for your own olive oil and infused oils. All of the text on the label is customizable. 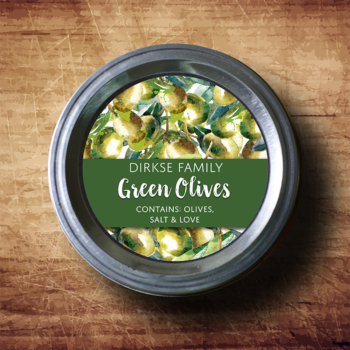 These labels come in a variety of standard sizes, other sizes are available upon request. 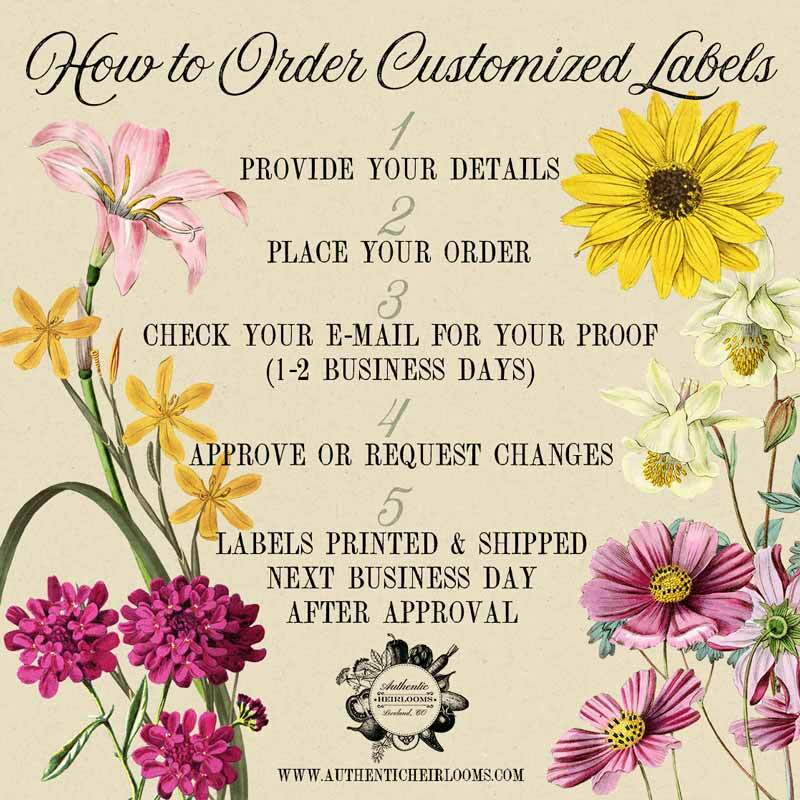 Once you place an order, we will send you a proof of your customized labels for approval within 48 hours, and send your labels within 1 business day after you approve your proof. Please note that we send proofs via e-mail, so please check your messages after your order! 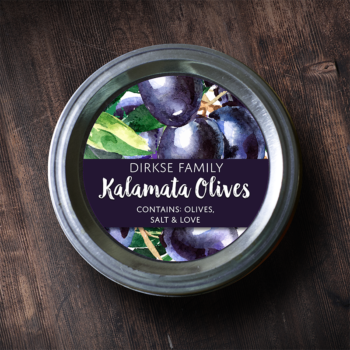 Labels are printed on high quality label stock in a variety of sizes, see. No digital files are included with print orders.